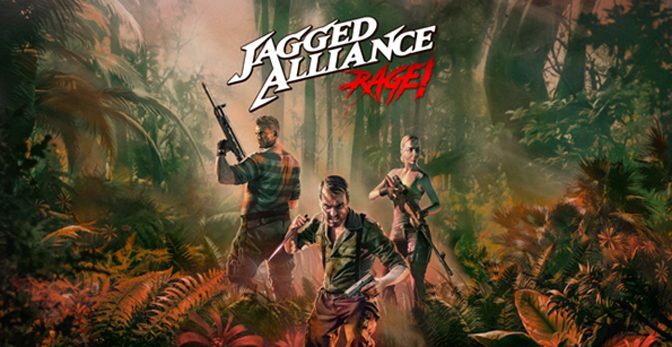 Game Review - Jagged Alliance: Rage! 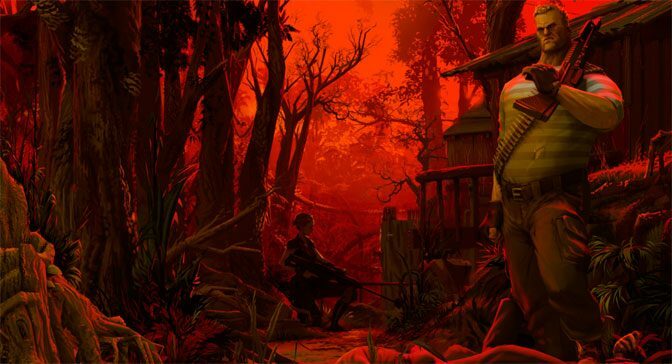 Trying to remake or add to the classic Jagged Alliance game from 1995 has become something of an obsession and a curse for developers over the years. The latest attempt comes in the form of Jagged Alliance: Rage from Handy Games. 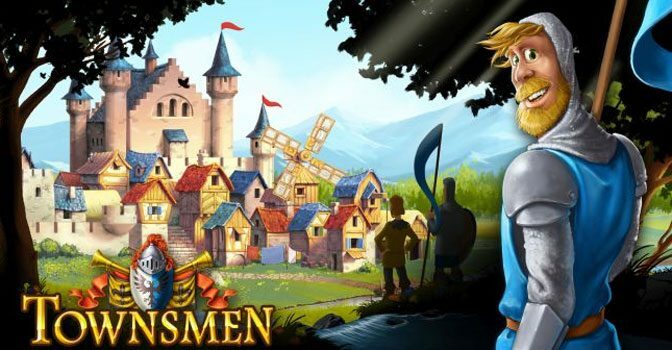 Townsmen has existed on the PC for a while, and later on mobile platforms. Now it jumps over to consoles for the first time, laying its foundation on the Nintendo Switch. 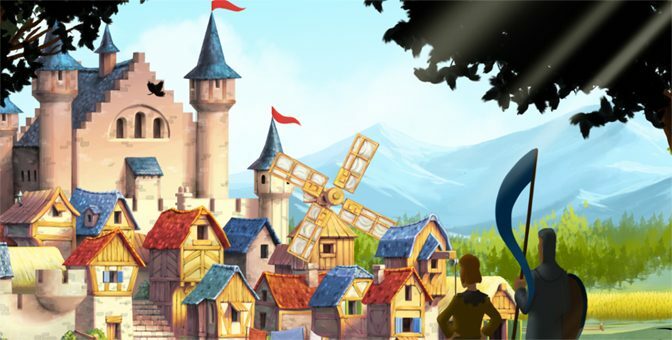 Find out if this one is worth building on in our deep dive review. Aces of the Luftwaffe Squadron is a scrolling shooter that is completely outrageous in its presentation and overall premise, and that’s a good thing. 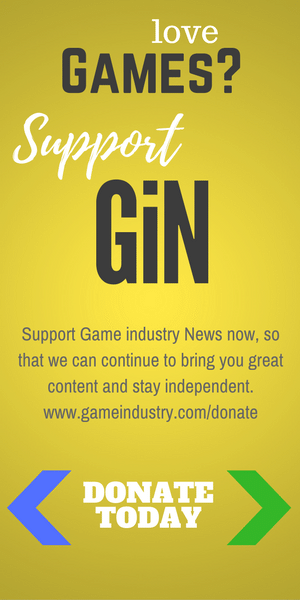 It’s a ton of fun to pick up and play, and with local co-op, the possibilities for frantic action are limited only by your imagination.